At Brigitte Flowers, I deliver floral designs all around London for many purposes – to mark special occasions, celebrations or simply just to brighten up a space. These practices have been going on for centuries, and here we take a look around the globe at how flowers were used historically by different cultures! Whenever one imagines the Ancient Greek or Roman period, it is common to picture a leafed headdress. Flowers were used for adornment, often in the form of wreaths or garlands, or to symbolize honor or power, often presented to Olympian winners. The fragrance of an arrangement was highly important in this period of history, with acorns, oak leaves, ivy and herbs being used. Ikebana is a disciplined style of flower arranging, originating in Japan and has been practiced for more than 600 years. It focuses on simplicity and gracefulness, often highlighting unnoticed areas of the plant such as its stems and leaves. Its structure and shape is dictated by heavy symbolism, often to represent natural elements such as the earth, the sun and the moon. Although a creative expression, there are certain behaviors that are coupled with the practice of Ikebana, such as arranging in silence. This is to encourage the artist to appreciate the things in nature that are often overlooked in their busy lives. The distinctive style of Ikebana is quite beautiful, with branches, leaves, moss and fruit being used, as well as flowers. This ancient practice is still common today, and is an important part of Japanese culture. 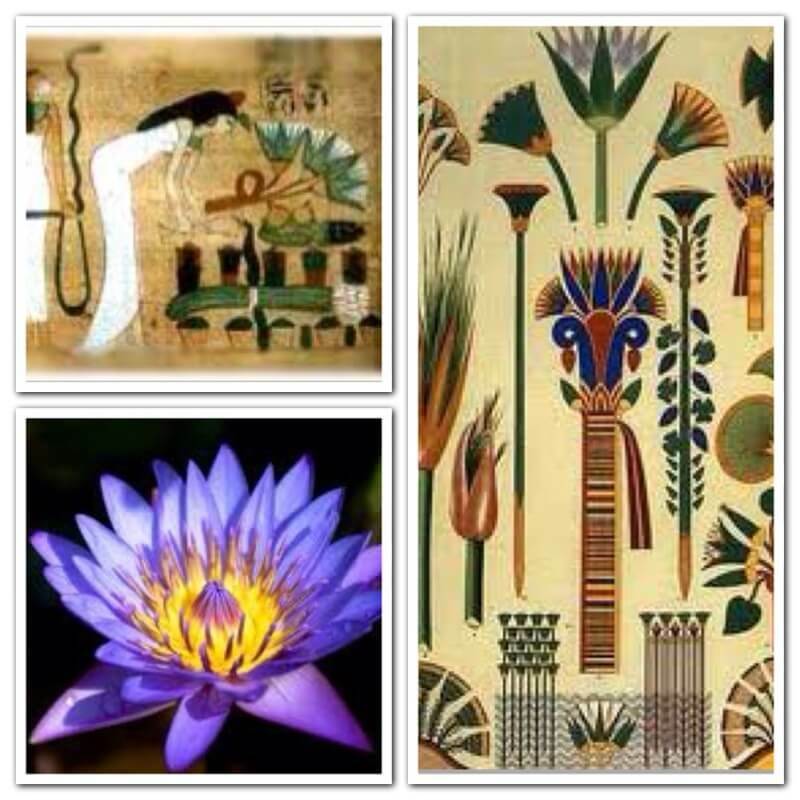 Flowers were an important aspect of daily life to the Ancient Egyptians. Contrary to popular belief, the hot, dry country is home to lots of lush plant life around the River Nile. Egypt was also perhaps one of the first countries to recognize ‘national’ plants too, specifically the Lotus (or water lily) and the Papyrus. Carvings of floral designs have been found to decorate tombs, with even some mummies being discovered with floral decorative headdresses. It is also believed that the Egyptians were one of the first civilizations to immortalize the decorative quality of flowers, by making artificial designs! 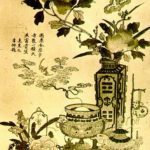 Flowers were an important part of teaching and medicine to the ancient Chinese civilisations, with these beliefs still remaining part of the culture today. Baskets were used to display the flowers for the first time in China, and plants such as Bamboo, Tiger Lily, Orchid were commonly selected for their symbolism. The Peony however was held in the highest regard, thought to symbolise wealth, good fortune and high status.